Are looking for quality service, job warranty and reliable deal for you bathroom renovation project! Bathtub refinishing and tub resurfacing with new enamel technology is offered to the residents of Wake Forest, North Carolina where our company activity helping people to renovate old bathrooms. Bathtub refinishing is the most cost-effective alternatives to an expensive, total remodeling project that may take weeks to complete. Turn your new tub dreams into affordable reality. Amazing Bathtub Refinishing team of certified professional are ready to refinish your original tub, tile or shower and bring it back to new, factory-like finish look. Forget about chips, cracks, stains and date colors. We will repair surfaces and apply a high-gloss, catalyzed polyurethane top coating that is supported by our full warranty. This procedure can also be used if you simply want to change the color of your tub and/or tile. Give your tub a makeover with a new life. We take a great pride of any work we do, from surface preparation to careful coating application. All this done to ensure that the final top layer is properly adheres to the surface and it looks glossy and last a long time. We want our clients to be happy with the end result for many years. Our company use only top quality commercial grade materials which devote the highest standards of excellence and longest level of durability. 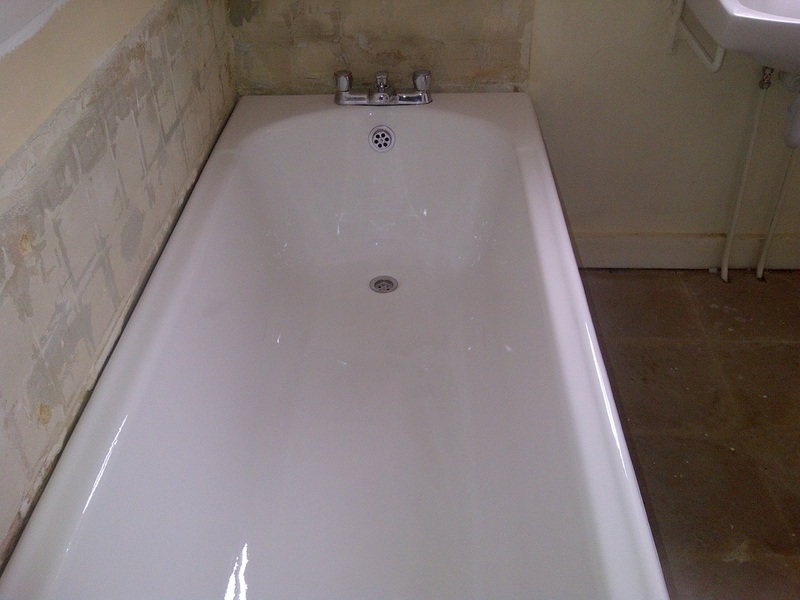 Our bathtub resurfacing services delivered with 10-years warranty. Amazing Bathtub Refinishing crew works by the highest standards of integrity. All our team members are trained and certified professionals in the coating industry. We provide outstanding service and quality work on time and on budged. Contact us to speak with one of our tub and tile regrazing experts. We can help you to understand the process better and make an important decision in your bathroom renovation journey.